Sick of hearing the cloud isn't secure or you aren't in control of your data? 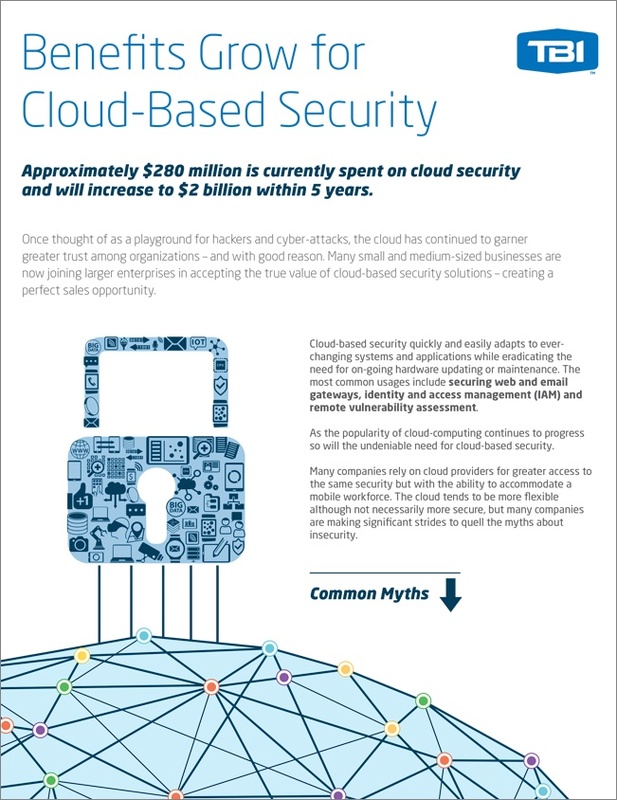 It's time to dismiss the myths about cloud security and get to know the facts. After all, it could turn into the perfect sales opportunity. Download our "Cloud-Based Security Product Sheet"